If you are looking for a landscaper in Rancho Mission Viejo, Orange County, you are at the right place. Here you will find an experienced and respected company dedicated to helping homeowners just like you to find the best value for their outdoor project. At Landscape Locators, we have many years successfully assisting families with their landscaping project needs which gives us the knowledge and experience to be your number 1 choice for all your landscaping in Rancho Mission Viejo and surrounding areas. You may not realize but Landscape Locators is a free service for you, helping homeowners in Rancho Mission Viejo find the right landscaping or pool contractor for their project. That’s right – our service is at no cost to you. Also our service is easy and simple to use. 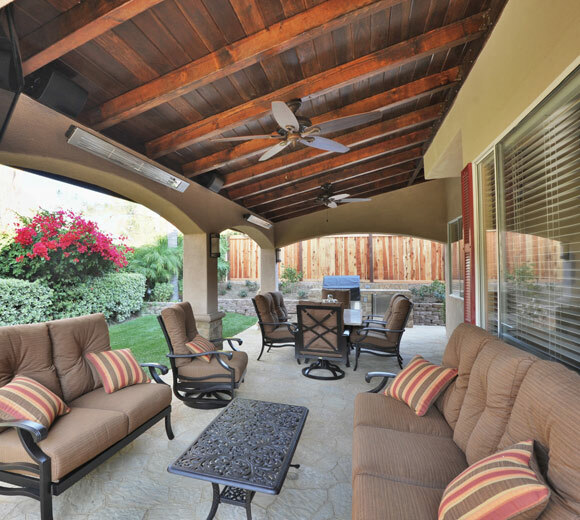 Our process is as follows: Once you make your initial phone call or email to us, we can set an appointment time where we can visit your home in Rancho Mission Viejo to discuss your specific outdoor project requirements. Between us we can look through any brochures, magazines and also photographs of other projects you may have seen or we have completed. These help us to develop ideas for your project. We will also discuss the most appropriate materials as well as layout options and their associated costs. Having a vast knowledge and experience in all things related to outdoor landscaping, we are able to ask you the right questions ensuring that we can find you the right company fitting into your allocated budget. Next – now at this stage we can help you better visualize your finished project by supplying you with a concept drawing. At this point of time we will send out your project to our wide network of over 40 licensed, bonded, and insured landscaping contractors. Our contractors go through your requirements, we then collect all the received bids and present these to you. This of course enables you to easily compare each bid side by side, item by item allowing you to have an accurate comparison upon which to base your final decision. In addition to the bid amounts we will also let you know how available each company is as well as their proposed time frame. The contractors will also provide photos of their previous projects and references from satisfied clients. With all this information you are now well informed to make your choice. As soon as you have made your decision we arrange a meeting with the owner of the company you selected to visit you at your home, meet you and discuss your project details. At this meeting, you will have the opportunity to ask any relevant questions you may have and also during this time, develop a sense of confidence in the company you have selected. Once you have met the owner, completed the meeting and are feeling comfortable with your choice, you have now got yourself a contractor!!! The greatest part for you as the homeowner, is that the contractor saves time and money by us doing the marketing for them so they are happy to pay us a referral fee. Therefore our service is 100% free to you!